Find the Used & New Car Parts you need with us. We provide quality parts at cheapest rates. 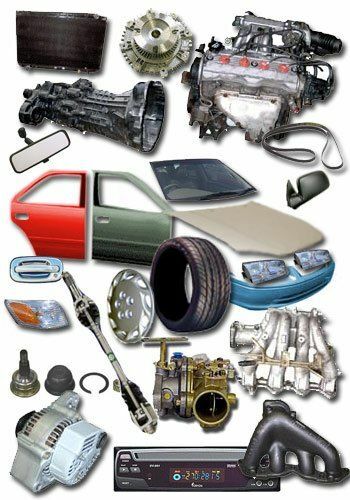 We are selling quality auto parts for all makes/models at an affordable price. We take-out only the working parts from the cars, vans, utes, trucks etc. Rest remaining vehicle is recycled eco-friendly. We are committed to providing best and quality used auto parts. We are also selling affordable & best quality aftermarket (new) auto parts. For all parts and panel, please text us 021873853 or call 0800224000 and we will get back to you as soon as possible.